What announcements are planned for this year? 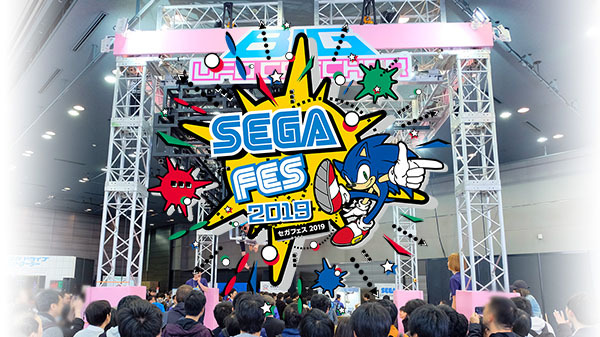 Sega will host Sega Fes 2019 from March 30 and 31 at Bellesalle Akihabara in Tokyo, Sega announced. Visit the Sega Fes 2019 official website here.